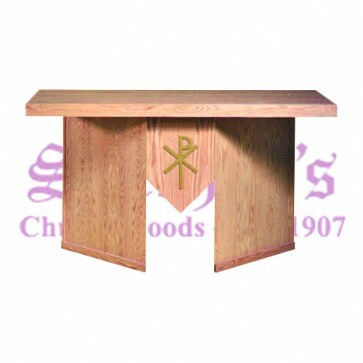 -- Please Select --W60" / H40" / D30"W72" / H40" / D30"
Portable Altar is shown in light oak. Designed to easily disassemble for storage. 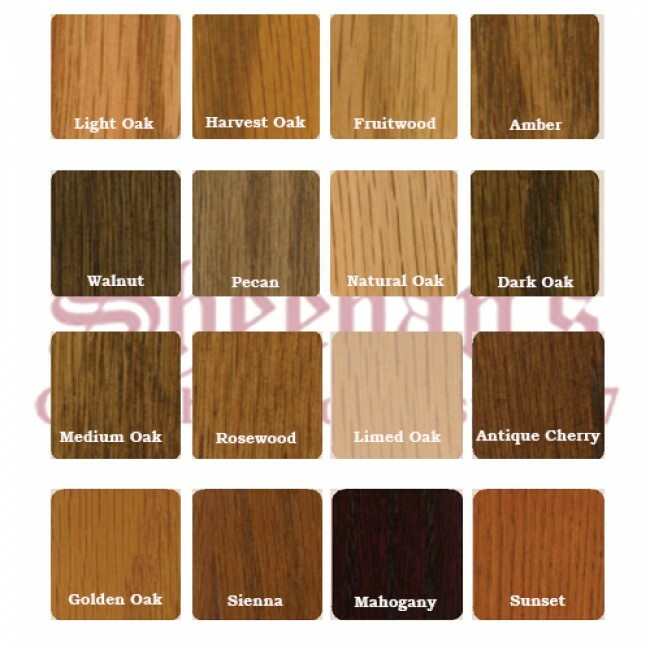 Alternate finishes available: medium oak, dark oak, pecan, walnut on oak, cherry. Finished with a special formulated laquer, which makes the altar resistant to water or other stains. Made to order by Church Furniture Company, please allow 6-8 weeks for delivery.